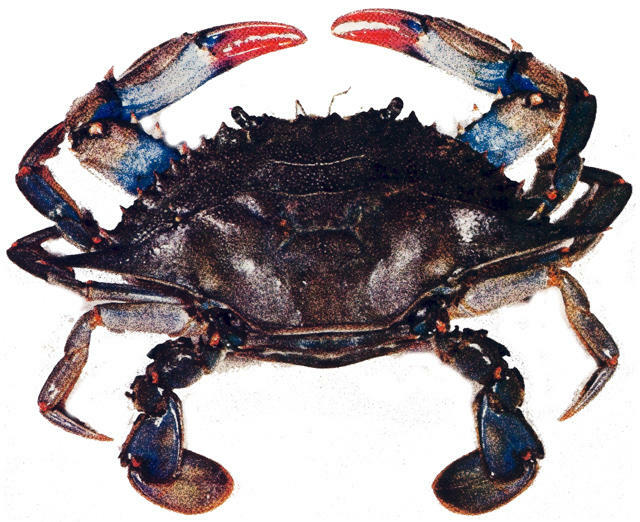 According to the NC Division of Marine Fisheries, the blue crab is common to all North Carolina coastal waters, but the largest populations tend to live in the Albemarle and Pamlico sounds. Despite a downward trend, a recent report shows commercial fishing catch in 2014 was up. Jared Brumbaugh speaks with North Carolina Division of Marine Fisheries Trip Ticket Program Coordinator Alan Bianchi about the latest numbers, which show a 23% increase over the previous year.